A Y Combinator alumnus, Partnered aims to help brands find sponsors and use their marketing budgets in a better way. Company co-founder Baldwin Cunningham tells us that the team spent the past year talking and working with “hundreds of brands” and realized that the day-to-day needs for brands was managing the both the existing relationships and the inbound flow for new requests. Great marketing campaigns are all about multi-faceted partners — brands, agencies, creatives, influencers, storytellers — coming together. We wanted a name, Partnered, that captured the essence of that process. Today also is launch of the company’s inaugural products, called DIRECT and MANAGE. With the former, brands and agencies can navigate through a marketplace of sponsorship and partnership opportunities. Partnered makes reference to “Fab.com flash sales for brand sponsorship”. With the latter, Partnered is focused on helping brands figure out how to manage these relationships. 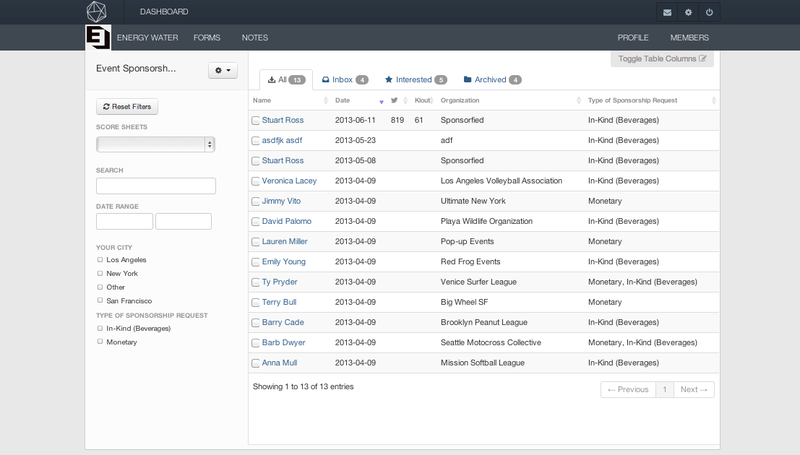 It hopes to replace emails, PDFs, spreadsheets, and any other tool a company might need to keep track of its sponsorship marketing budget. These two products have very different pricing structures. Partnered says that MANAGE is available through a monthly subscription while DIRECT will take brokerage fees between brands and opportunities. 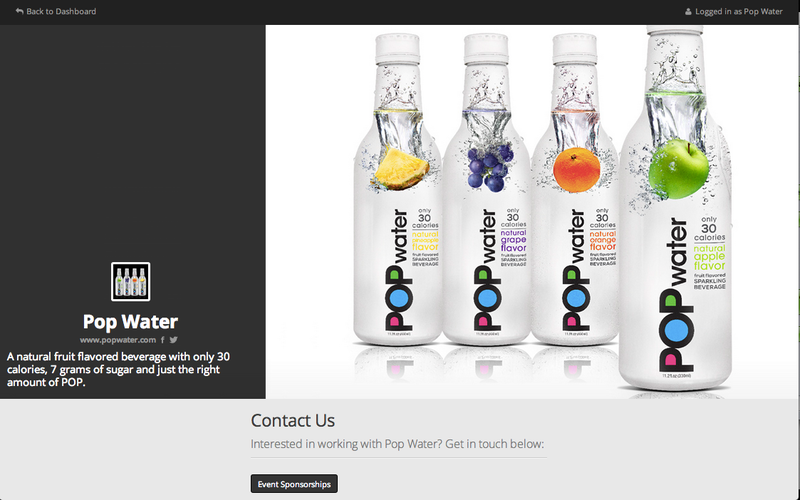 The company says that it already has brands like American Airlines and PopWater already using the service. It has also hired on more staff to help it handle the relaunch, including two full-time developers and one of its advisors, Nathaniel Whittemore, a former venture capitalist with LearnCapital. He will be the startup’s new Chief Marketing Officer. Partnered has also officially revealed that it has received funding from 500 Startups’ Dave McClure, Sherpa’s Shervin Pishevar, Lady Gaga’s manager Troy Carter, Gary Vaynerchuk, Mike Rothenberg, and others. It hasn’t, however, disclosed the exact amount that it has raised.